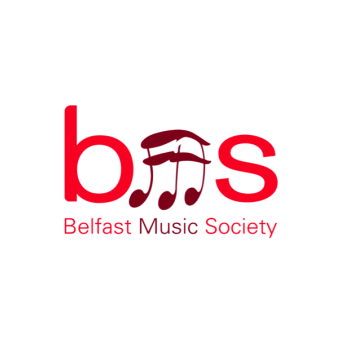 Founded in 1921, Belfast Music Society is the city’s longest-standing promoter of classical chamber music. We promote world-class concerts in the city, with superb artists and sublime music in the International Festival of Chamber Music and the very best local musicians in the 'Northern Lights Mini-Fest'. Other events take place throughout the year too; check the What's On page for full details. Its programme of concerts has been one of the mainstays of Belfast’s musical and cultural life, providing access to an extensive repertoire of quality chamber music. BMS has always been an active champion of local young musicians, offering recital opportunities to soloists and ensembles from NI at the very beginning of their professional careers. Whenever possible, BMS has also included workshops for promising student instrumentalists and singers with the international soloists who come to perform during the Festival.